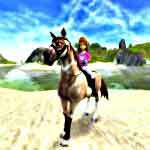 Tags: Care for horse, Challenging, Horse riding, Riding, Stable, Take care of horses. 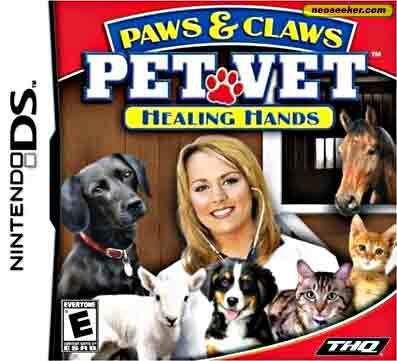 This game is the second part of the Paws and Claws Pet Vet series and I have to say, it suffered a major improvement. Not only the graphics look really better, the gameplay is so much smoother that now it’s really a pleasure to play it. You’ll probably have a hard time once you get into the game. There is no tutorial or whatsoever so unless you’ve played the previous game, you’ll struggle a bit. 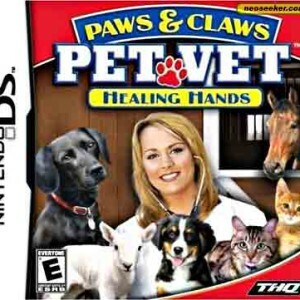 You play as vet that runs her own clinic so prepare for a lot of work. The first thing to do is to start to call the clients in. 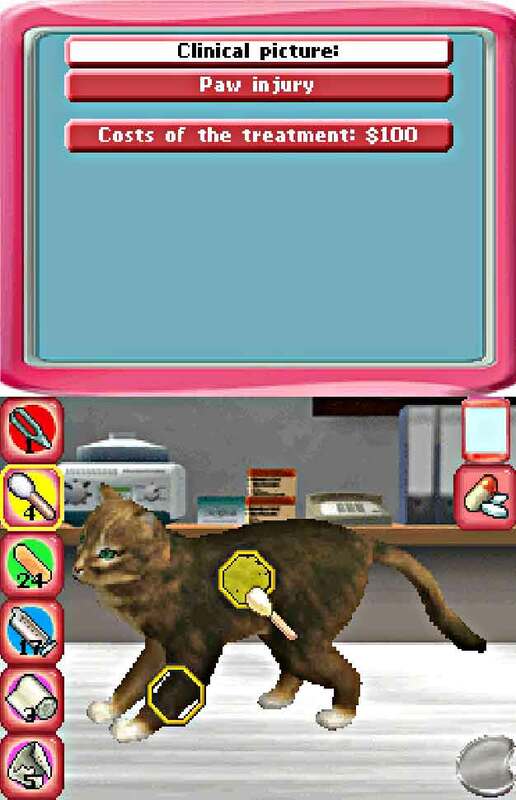 They’ll start to tell you the symptoms of their animals (first there will be only rabbits and parakeets) and after a quick exam, you’ll discover what’s wrong with the animal. The game tells you everything you need to know, so this should probably be easy, right? Well, not so much. Since there’s no tutorial, you have to figure out by your own which thing corresponds to what. After a while, I figured out that the game uses something that looks like a color code. You just need to see which instrument you need to use, or which medicine. I just wasn’t happy when I saw that you don’t apply the treatment like it is down in real life, you just “paint” a certain area. It isn’t very realistic and I really wish it was a bit more. The treatments include broken legs or administrate vaccines. After some time the game just get very repetitive and it lacks a bit more illnesses. 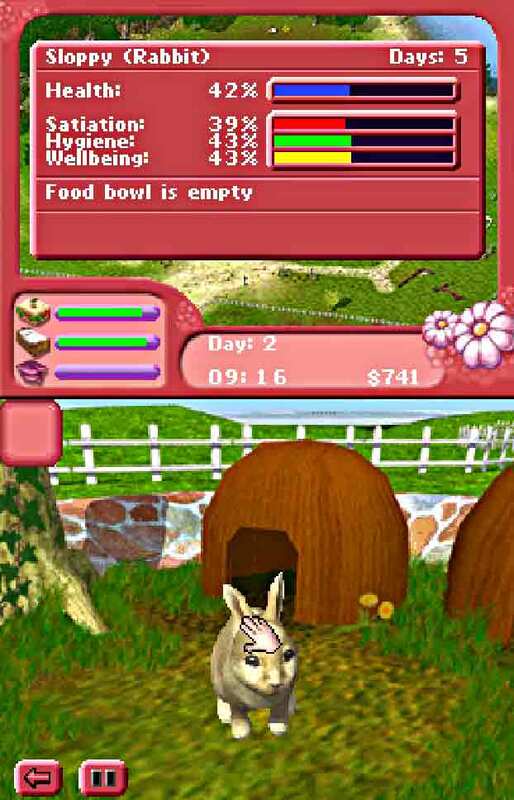 Besides treating the animals, you also need to pay attention to your character needs. 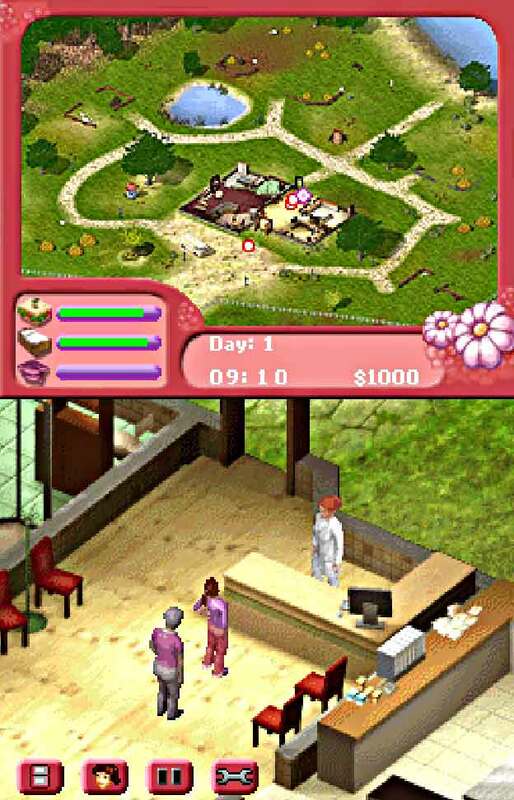 Make sure that she (you can’t change the gender but this game is also suitable for boys) is well rested and fed. Since you are in charge of everything in the clinic, make sure that you aren’t running low on equipment. If this happens –and it happens a lot – you need to run to town to buy more. In here there is a store there are several stores, but you’ll give special attention to the one where you can buy medical supplies and to the exam center. 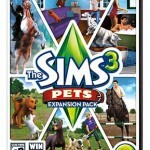 In here you’ll take exams and unlock species for your clinic. 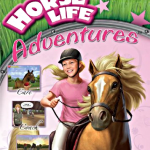 Like the previous game, horses aren’t also the main focus but just a part of the game. You’ll need to take an exam to unlock them and build them a stable. After this, and as part of the treatment, you’ll be able to ride with them. 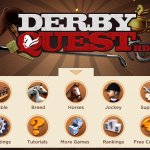 Although the game gets repetitive, it will give you several hours of fun. It may be a little difficult in the beginning but once you get used to it, you’ll feel like a real vet!